Planning any road trip is as time-consuming as any full-time job—including the most important parts like planning where to stop, where to eat and what to do. 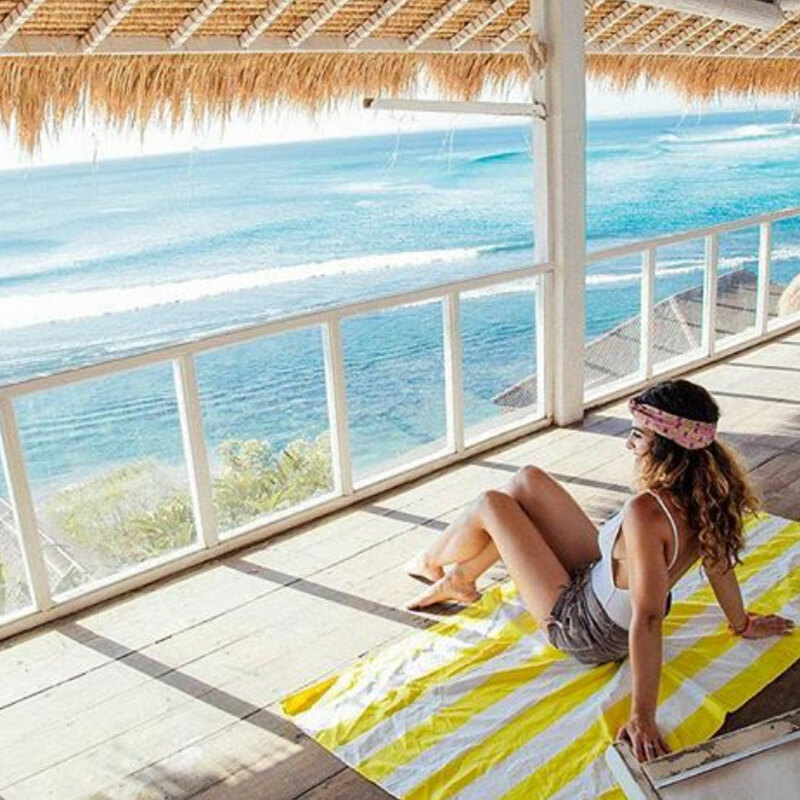 If it is just you or the entire family, there are a set of essentials that you might think about adding to your trip to make it better. 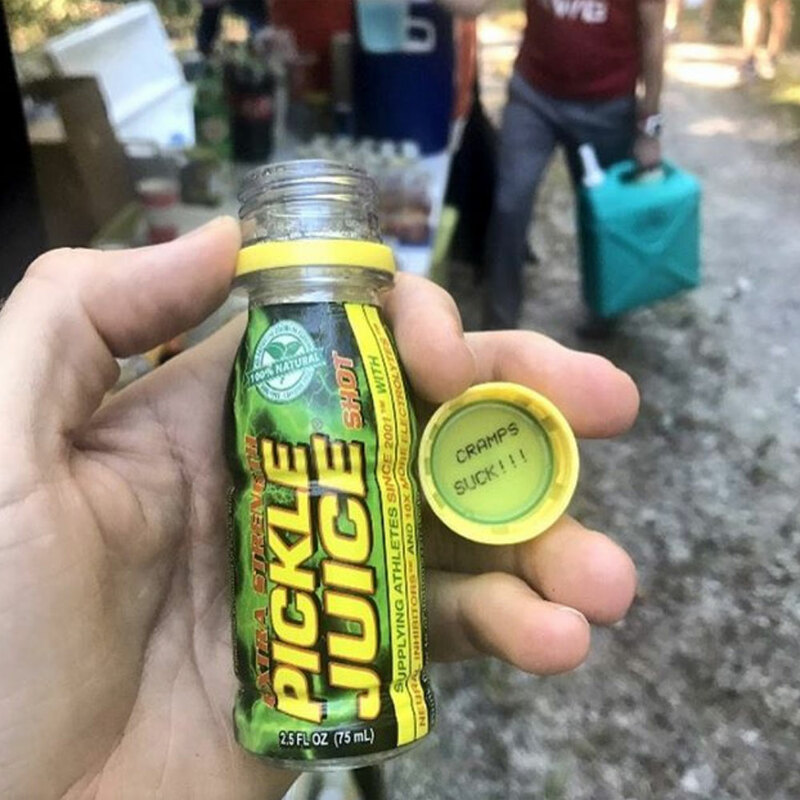 This energy drink-looking bottle from The Pickle Juice® Company has been used by athletes as a secret weapon to prevent muscle cramps. But what about adding these to your travel bag to have a smooth muscle cramp free road trip—Sounds intriguing right? I did put it to the test on a recent 5-hour trip to Louisville from Chicago. When I was reaching just about the third hour of the trip, I took a sip of pickle juice and like magic a few minutes later cramp gone. So I got a couple bottles left and for sure I’ll make sure there one of them this summer for a couple hiking trips I’m doing. There is no summer trip without wearing a Hawaiian shirt on the beach. But no shirts are made the same, especially here at California Cowboy’s. 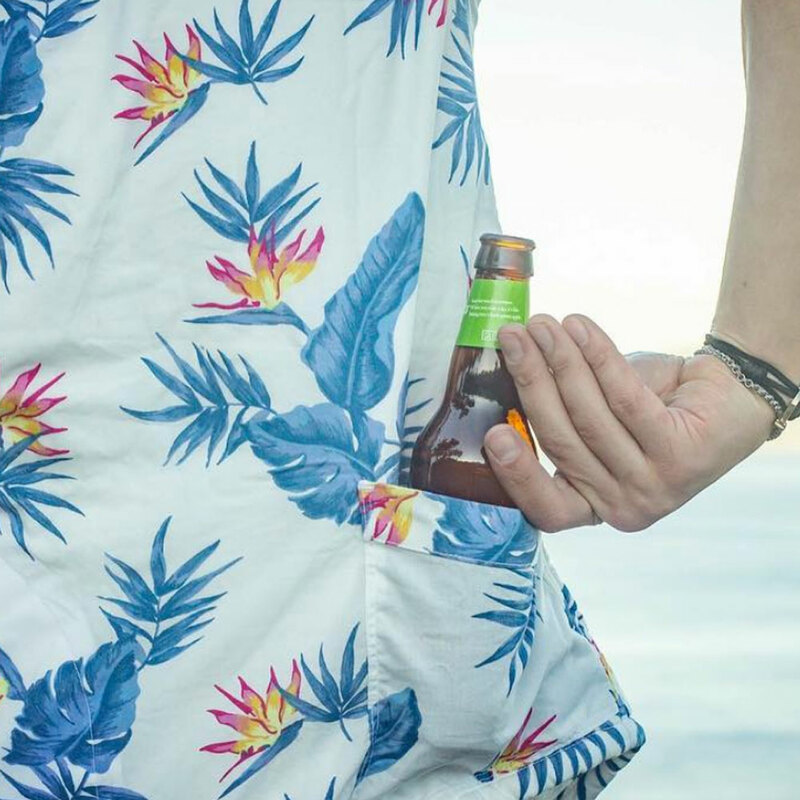 Their updated shirts come with a dry pocket for any important electronic devices, a built-in towel to keep you dry after a beach day and a bottle pocket keeping you hydrated while partying by the pool. A repellent shield doesn’t sound too bad when you’re an adventurous traveler seeking to explore the deep jungle or just exploring one of the many national parks. 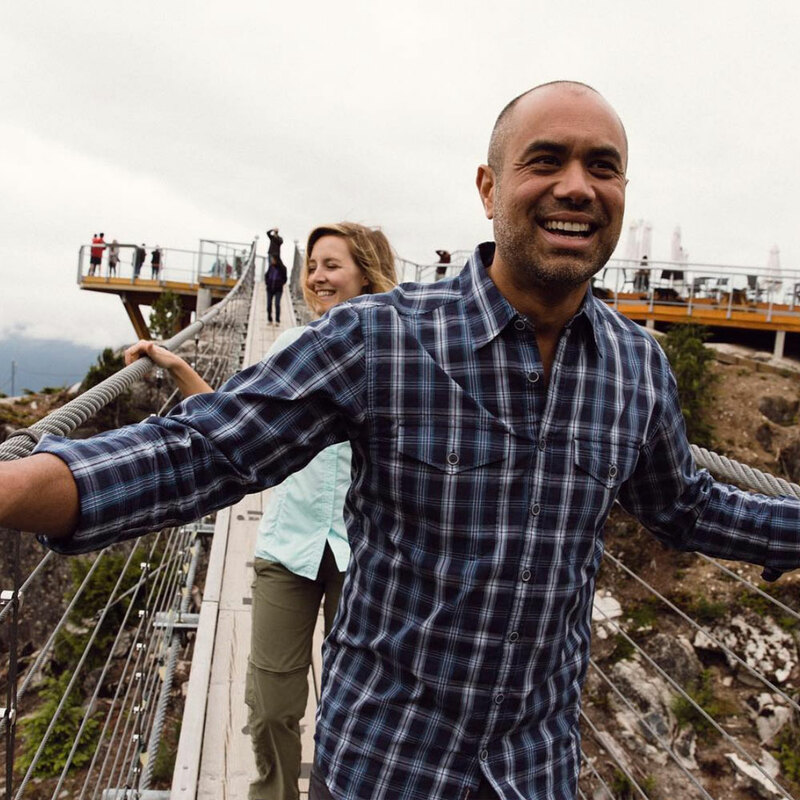 The Men’s Talisman Plaid shirt will keep those mighty bugs away—think mosquitoes, ticks, and flies. This shirt has an odorless repellent, will stay off your skin and last up to 70 washes. 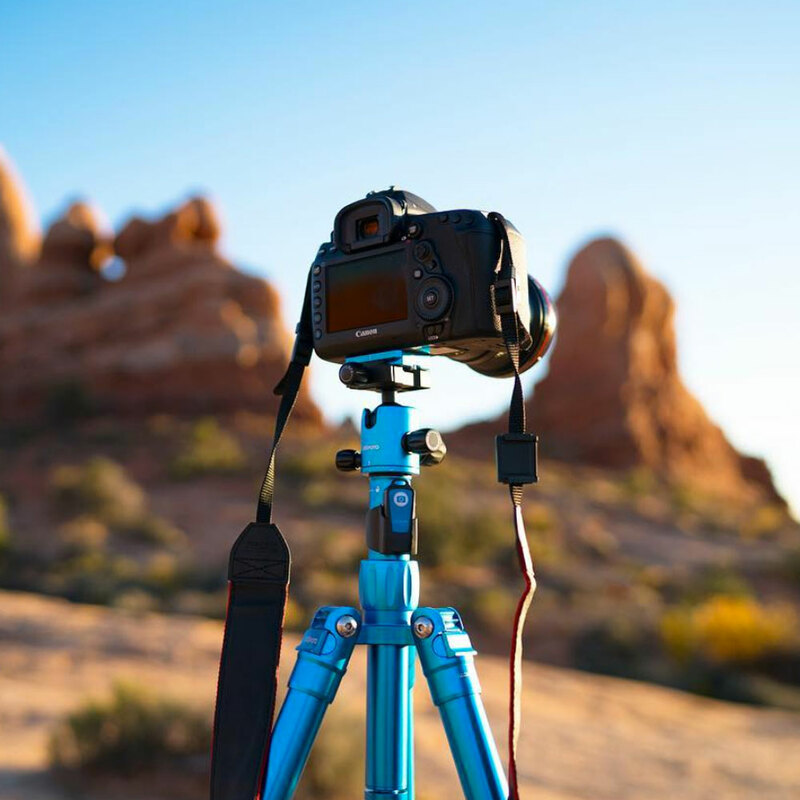 This super lightweight tripod is easy to be carried in any bag during your trip. Be ready to take some of the best dark sky pictures or best city time lapses. With an easy lock-in system, you can secure your tripod legs fast and easy, not to mention that they come in seven colors to pick. Another feature is that you can transform this tripod into a selfie stick by detaching the center column.